I firmly believe that teaching character education is as important as teaching reading, writing, and math. Character education should be a daily part of everyone's classroom. Learning how to be a good citizen, and to be responsible, and trustworthy, is just as important as learning how to read and write. In my classroom, we honor one student a month in a school assembly. 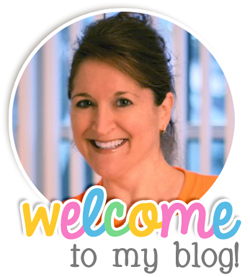 First, I introduce each monthly trait, we read books about it, discuss it, and write about it. My students write about what each trait means to them and how they feel they best demonstrate the trait. This is an image of the writing template. My students privately fill out the ballot and put them in our classroom mailbox for me to tally. The student who gets the most votes, is the one honored at the school assembly. Then, we have runner ups. Could be one, two, or three runner ups, depending on the number of votes. We honor these students in our classroom. 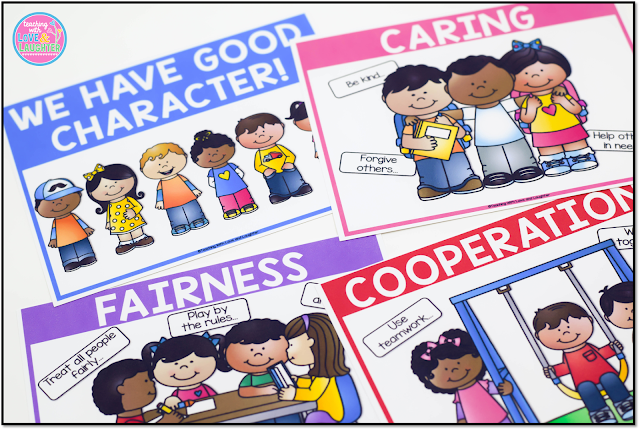 I have these cute character trait posters hanging in my classroom. They make a beautiful display and the children refer to them often. They really come in handy when we are talking about character traits in the characters we read about. They like to compare themselves to the characters in our stories. 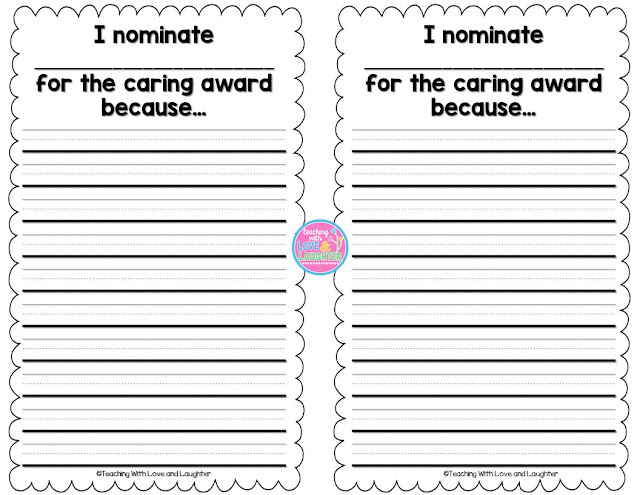 These signs are editable so you can easily type in the names of the winner(s) each month. 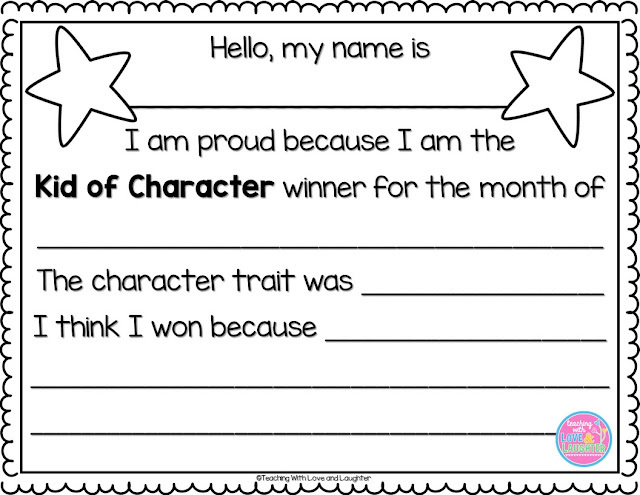 I always discuss with my students that not everyone is going to win a character award, and that does not mean that they don't exude good character. I don't want anyone to feel sad or excluded if they don't win. If you would like to hang these posters in your classroom, you can find them here or click on the image below. I hope you and your students enjoy them as much as we do! I love this idea. We do something similar in our school for PBIS but I would love to extend the activity a little more with your idea. Thanks! 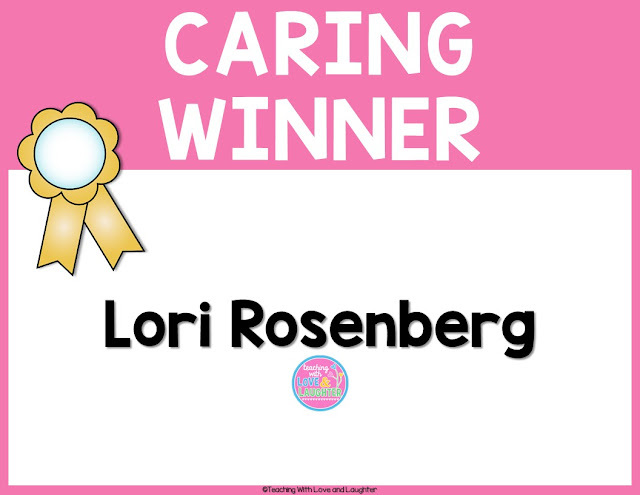 Thanks Lori! It's fun to read what the children write!